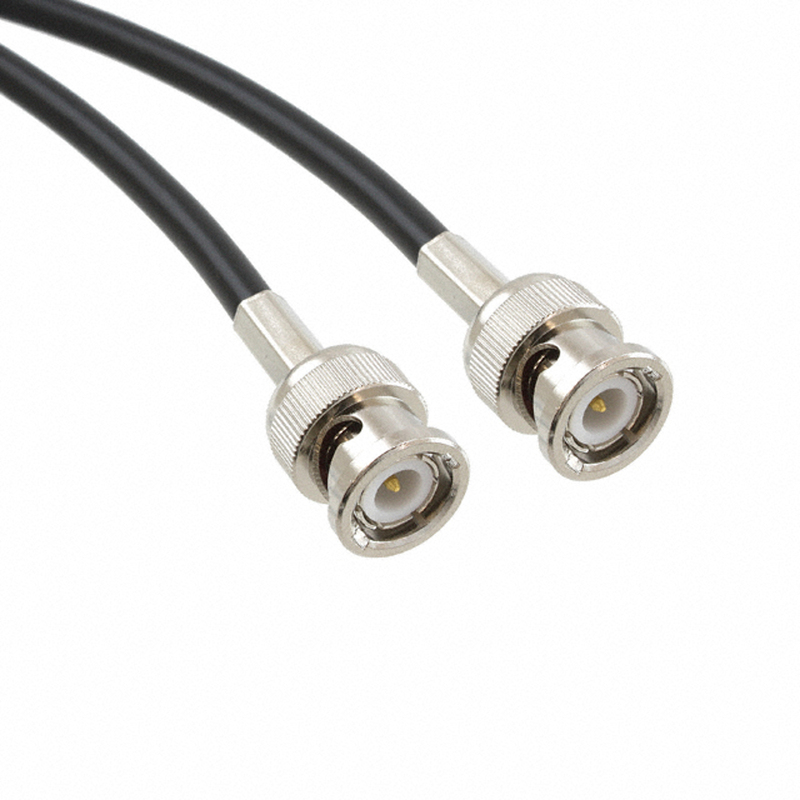 Circuit Specialists carries a wide variety of high-quality RG58C/U cable assemblies in lengths of up to sixty inches. 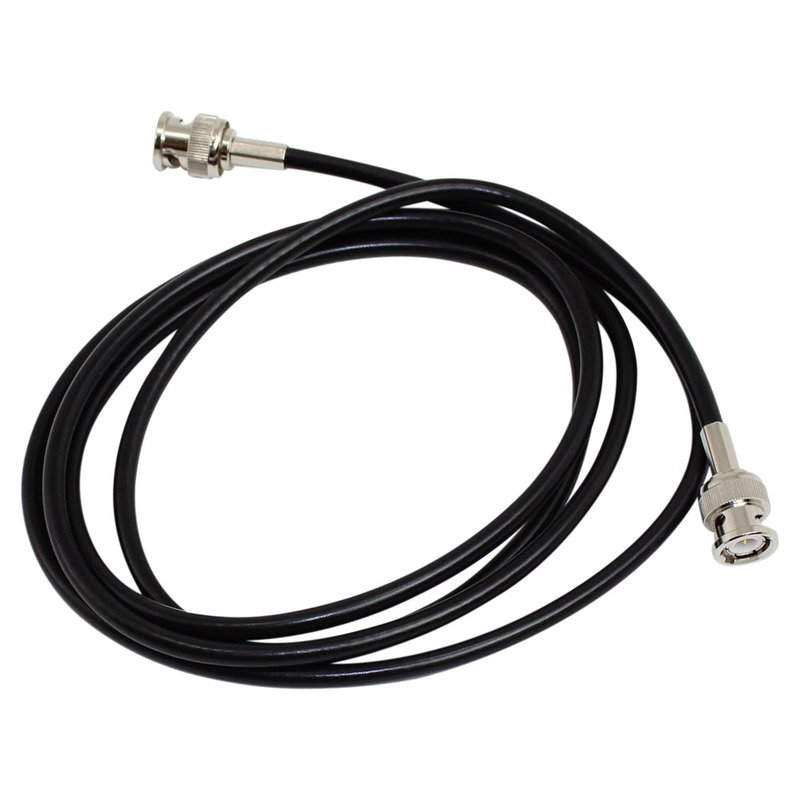 These durable and well designed cable assemblies come in a variety of plug configurations: male BNCs, alligator clips, banana plugs, and IC clips in several different combinations. 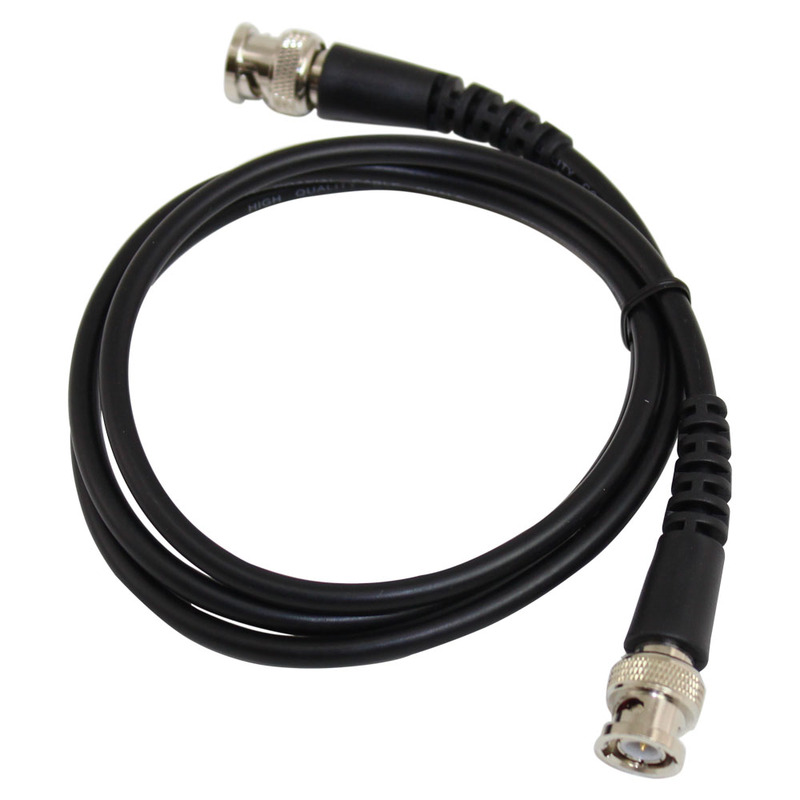 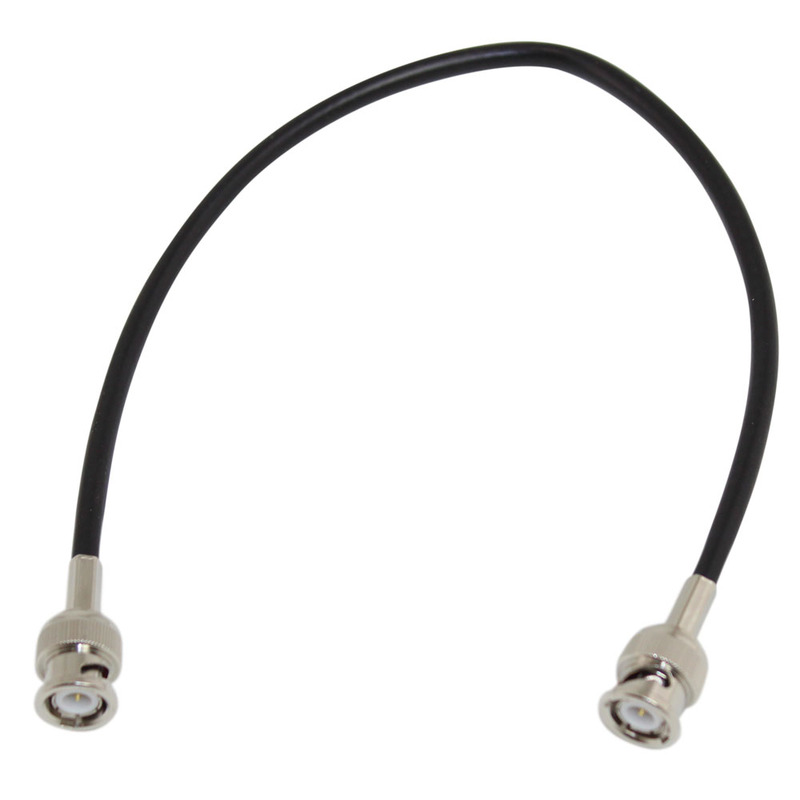 We also have 50 ohm BNC coaxial cables with molded strain relief that are perfect for most test and measurement applications, RF transmission systems, and thinnet LAN applications.